You’ll often hear of places where travellers tend to ‘get stuck’ (in the good way). 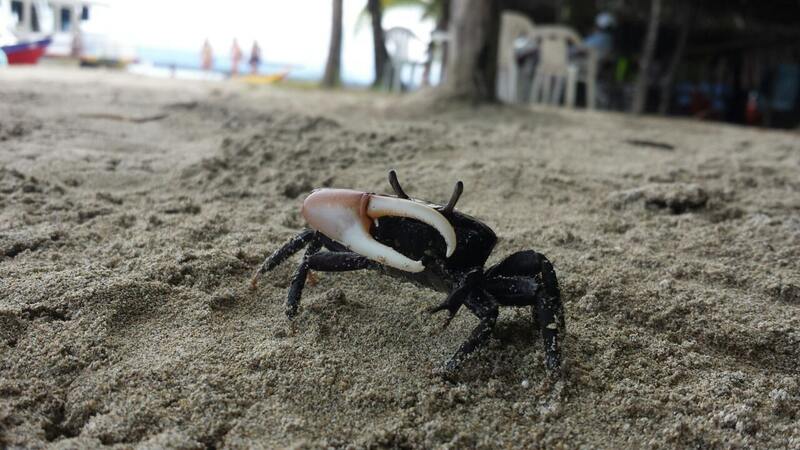 I’ve heard urban myths of people going to Puerto Viejo de Talamanca for a week and never going back home. I’ve witnessed mutterings of vacations to Maui that turned into “eternacations“. 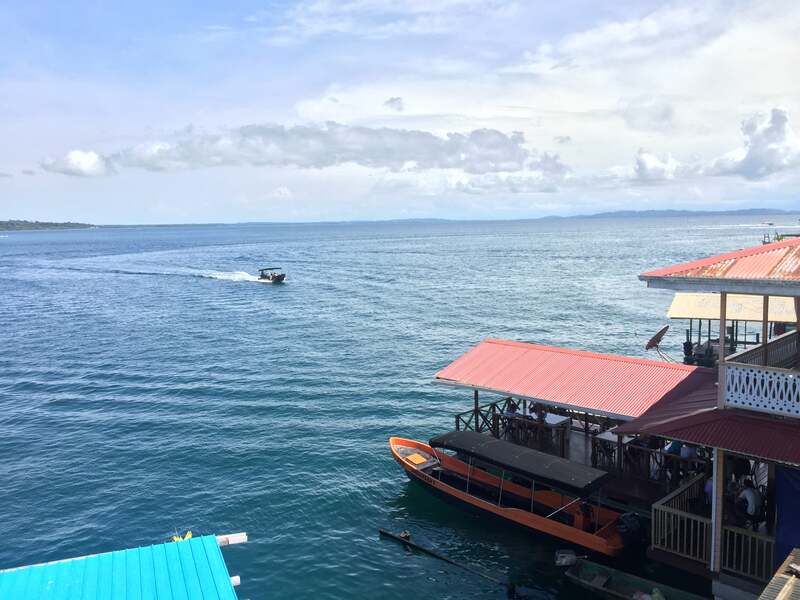 Never had I witnessed this with my own eyes before I went to Bocas del Toro, the boisterous archipelago in the west of Panama. 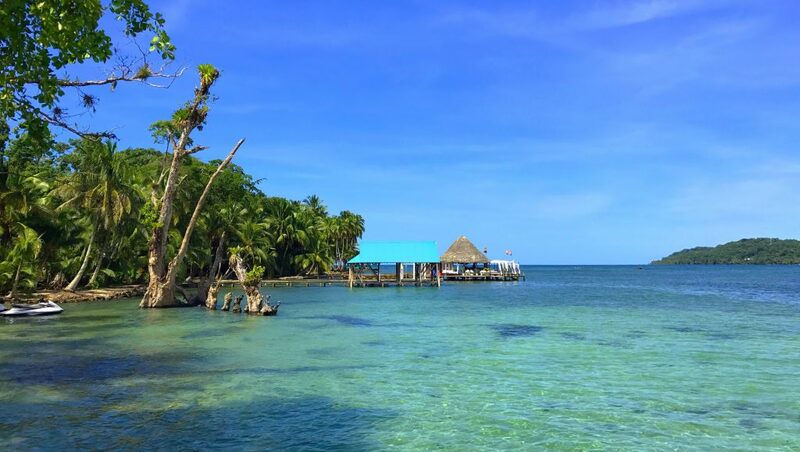 My first visit to Bocas was two years ago and having recently returned, I would say that at least fifty percent of the travelers I met back then still reside on those magical islands. They are now truly immovable, trapped. Since they tasted its sweet nectar, they remain unable to enjoy any other earthly destinations. There are reasons for this. 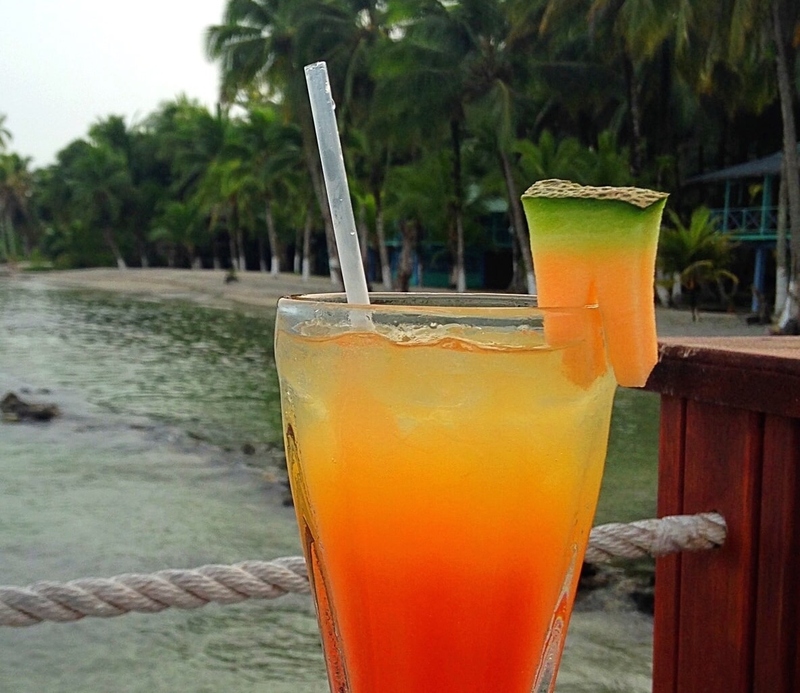 If you spend enough time in Bocas, you’ll recurrently hear people saying the phrase ‘Sweet Bocas Love’. Life here truly is sweet, an enchantment and allure I’ve never experienced anywhere else. 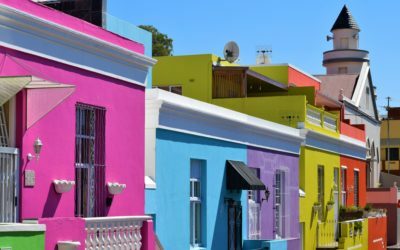 Between the palm-lined streets, you will find whatever you’re looking for, whether that’s great surf or great beaches, wonderful seafood or wonderful vistas. 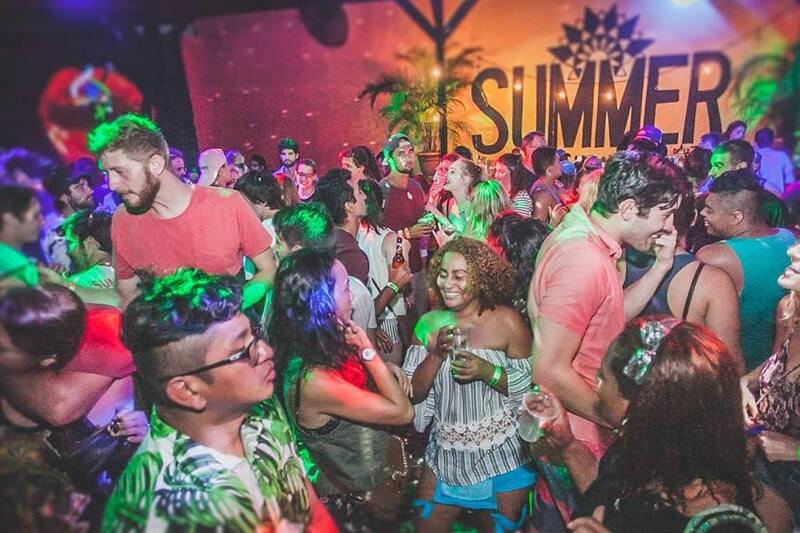 I won’t lie; Bocas is a huge party mecca. Fret not however, as that’s not all you can do here. Sunset lovers should prepare themselves to be spoilt for choice. 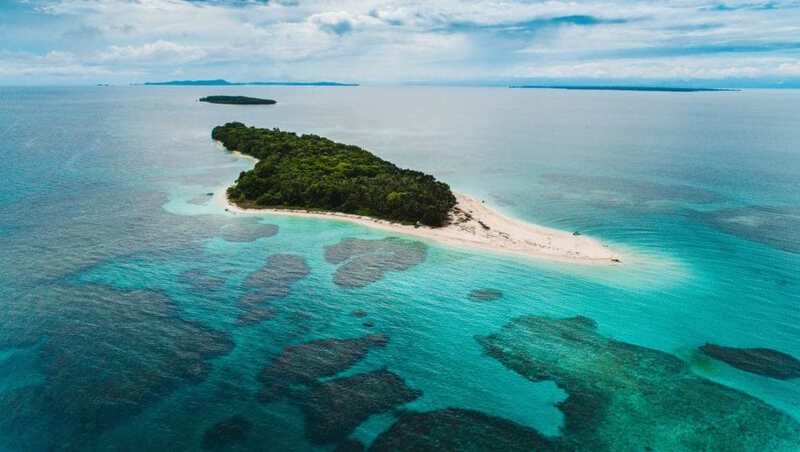 Bat cave tours, hiking, birdwatching, snorkeling and diving are also reasonable pastimes here (diving schools are literally littered all over the joint). And trust me, the novelty of actually having to take a scenic water taxi as your primary means of inter-island transport never wears off. 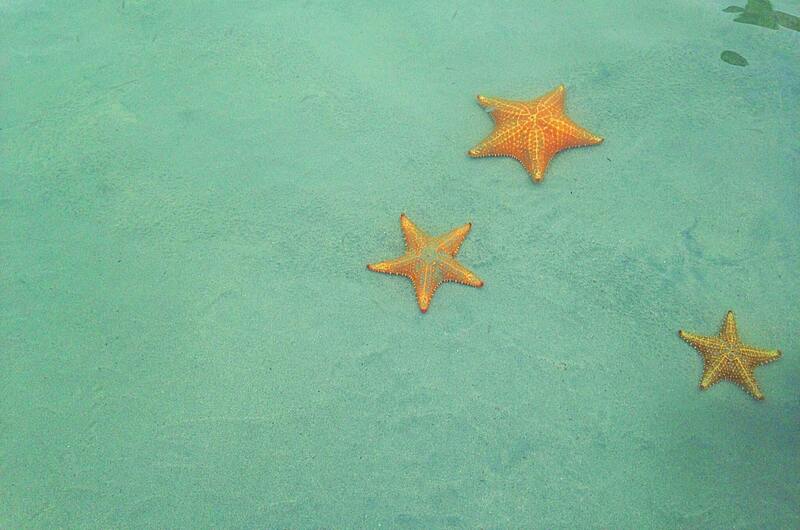 Bocas is the perfect place to wander barefoot, or so they tell me. I never saw my friends Sam and Dave wearing shoes, not even once. I thought they were crazy. Walk around town with no shoes? Me? What about the broken glass and decreased dignity? “We’re in Bocas Rosie, we don’t need shoes” they retorted. 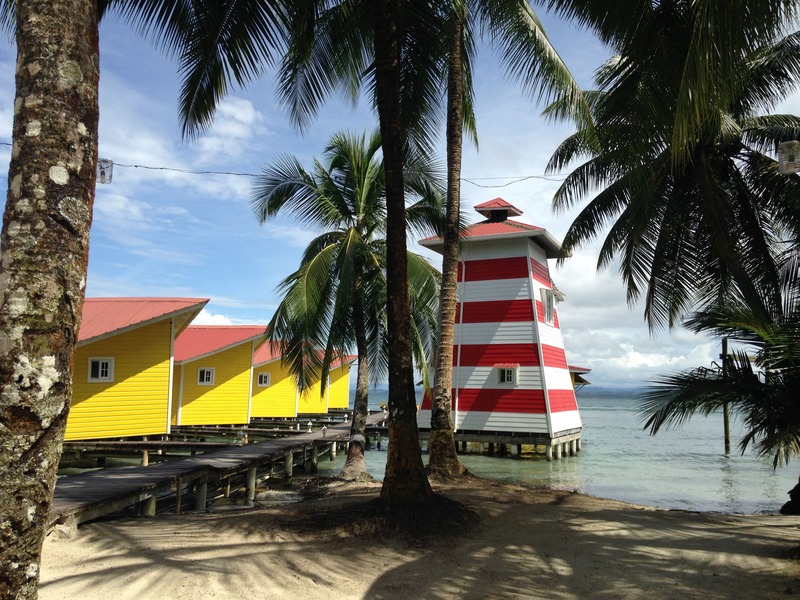 Caution (along with inhibitions) are rapidly thrown to the wind by those whom Bocas welcomes through its palm gates. 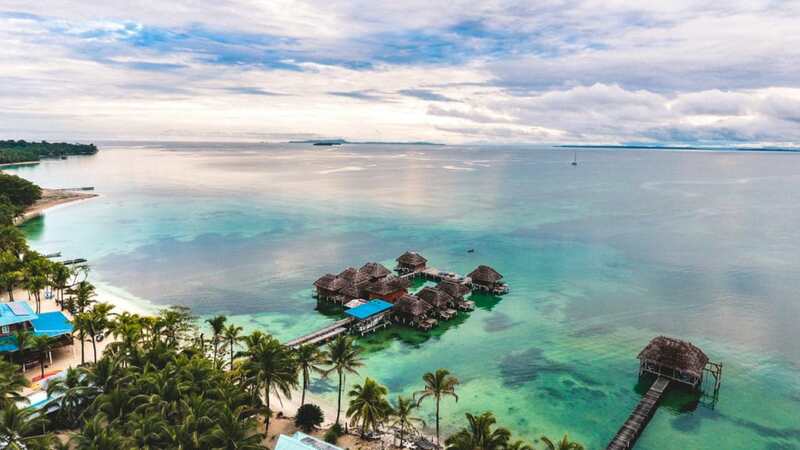 No one is quite not sure where the archipelago gets its name from (Bocas del Toro means “bull’s mouth’s”), but rumor has it that the last chief who ruled over the region was called “Boka Toro”. 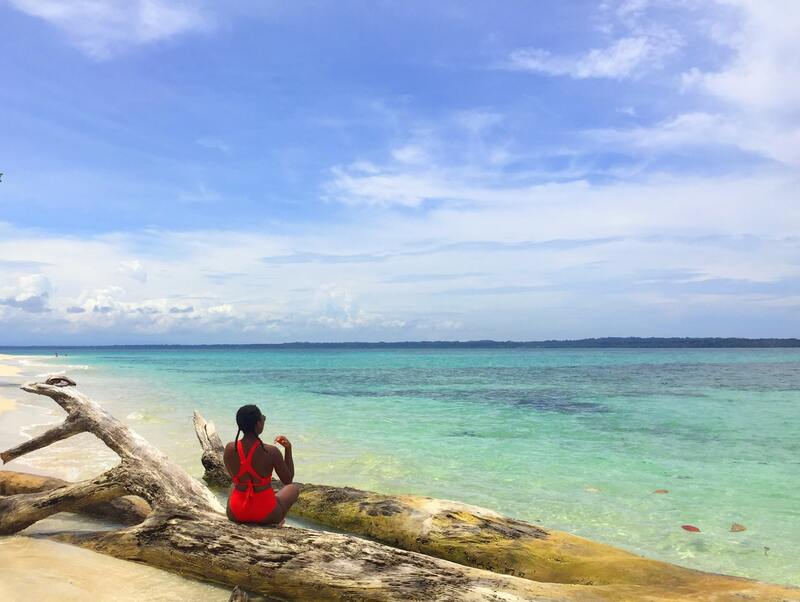 Bocas del Toro is a melting pot of cultures and you’ll definitely notice that you can always hear music wherever you are. 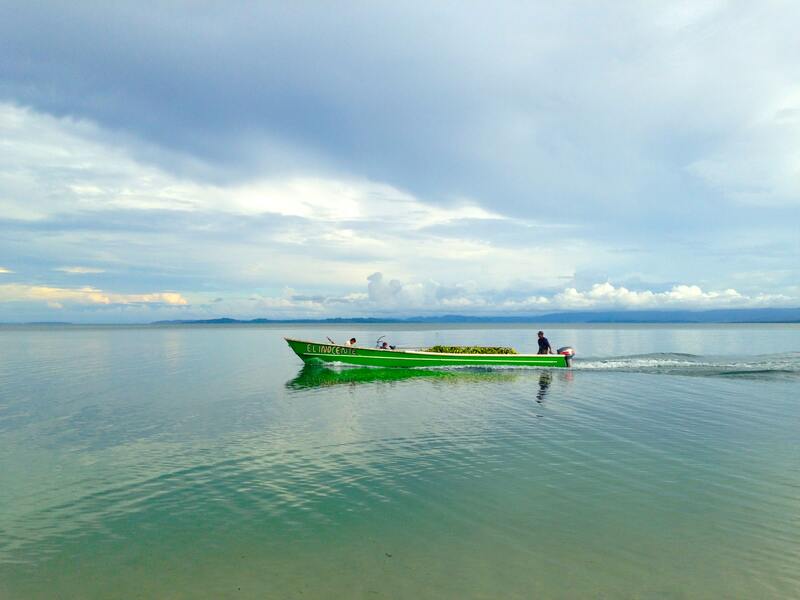 San Cristobal, Isla Solarte, Isla Carenero, Isla Bastimentos, Isla Colon: I am fortunate enough to have called these islands my home. I leave begrudgingly, but I suspect Bocas hasn’t seen the last of me. 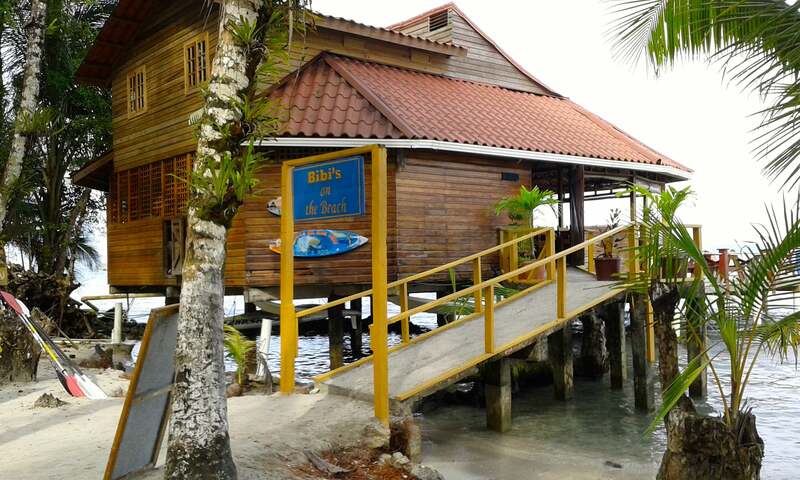 Here’s your definitive guide to all things Bocas del Toro. 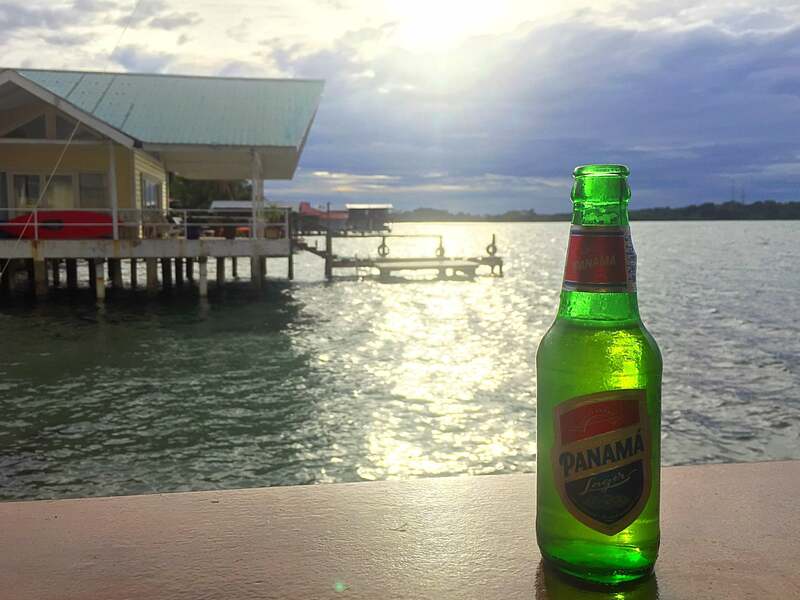 There are two ways to get to Bocas from within Panama. The nice and easy method is to fly there from Panama City. Flights start from USD 105 one way with Air Panama (I include only one-way prices as many tend to intentionally miss their return flights). It’s an hour flight from Albrook Airport (be sure not to go to Tocumen international). When I flew, our plane actually made a pit stop somewhere else to pick up additional passengers (much like a bus). I’d never seen that before on a commercial flight. You can also fly in from San Jose, Costa Rica with Nature Air. 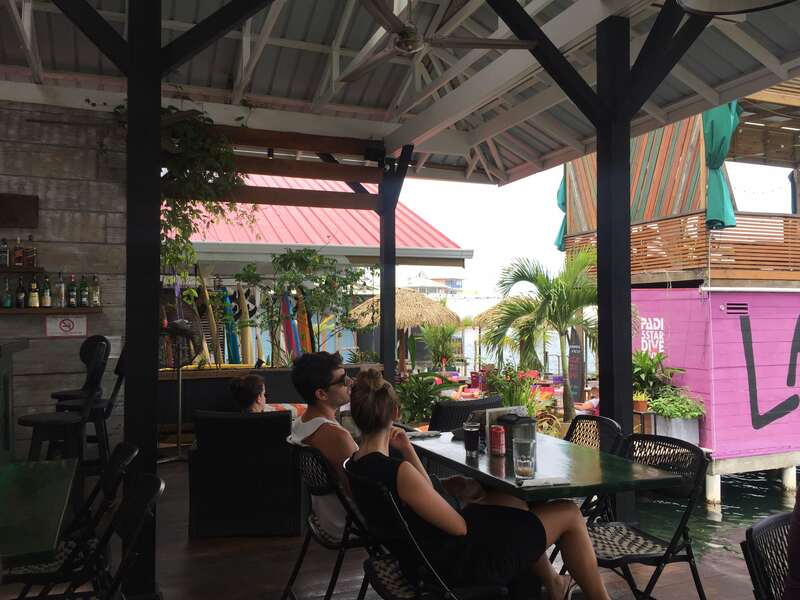 Once you land at Bocas airport, you’ll be pleasantly surprised to discover that it is only a five-minute walk from the town center. The slightly more long-winded, treacherous bus route takes ten hours and favors the penny-wise. 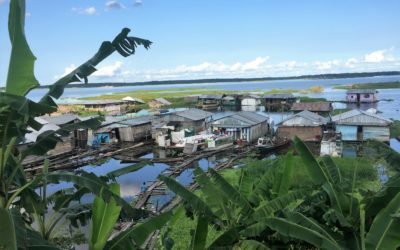 The journey involves driving to Almirante and then taking a 30-minute water taxi to Bocas Town on Isla Colon, the main island. Annoyingly, one may only purchase bus tickets in person by going to the Albrook Mall and buying one in person. The bus ticket costs $28 and then the water taxi from Almirante to Bocas is $6 on top of that ($ for Panamanians). There are three busses which depart at 18:00, 18:30 and 19:00. For the trip, dress like you’re going on an extended outdoor expedition in the Arctic, as that’s how cold the bus is. If you manage a wink of slumber or two, be sure to wake up at Almirante and not the final stop, which is Changuinola. You can tell that happened to me, right? 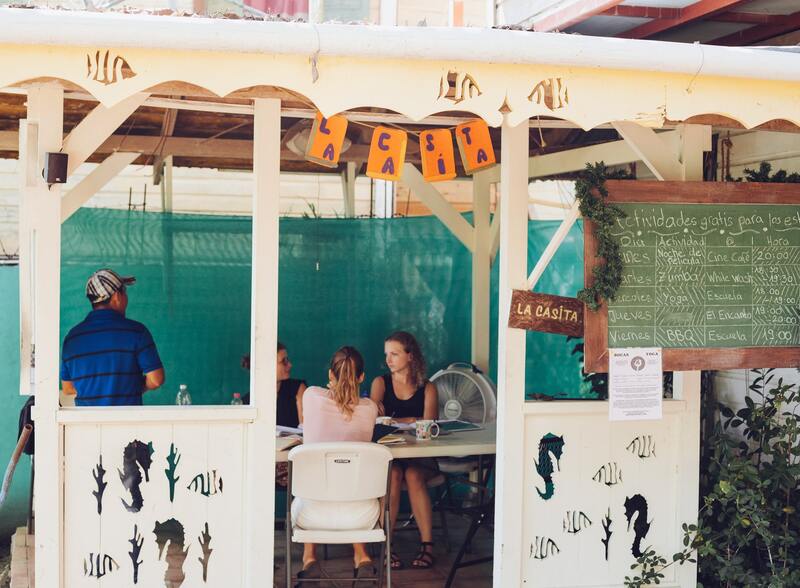 The Book Store (Isla Colon): ‘Loco Dave’s’ or The Book Store attracts a slightly more mature crowd and more longer-term residents, however everyone will check in on a Tuesday night for the live music from 9pm. Watch out for Loco Dave who didn’t earn that moniker by chance. He’ll talk your ear off about pretty much anything and be sure not to mention Trump. 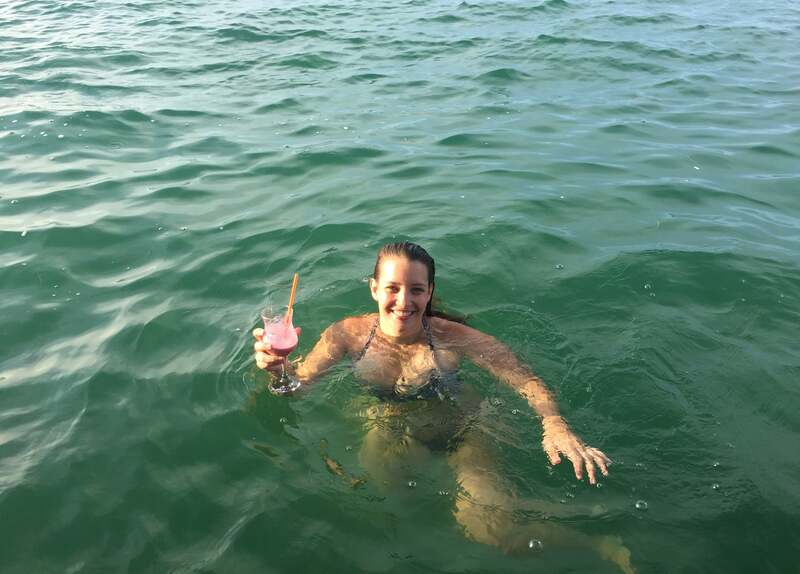 Filthy Friday: I was in two minds about whether to go to Filthy Friday, dubbed as Central America’s first and only island crawl. 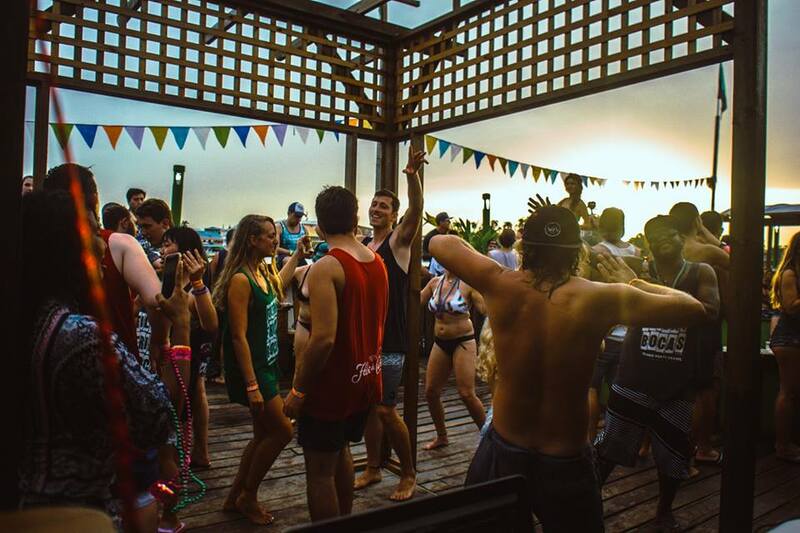 Firstly, It felt like a direct replica of the Sunday Funday pool crawl in San Juan Del Sur, Nicaragua, right down to the t-shirts you get with your ticket purchase. Secondly, it seemed hyper excessive and potentially dangerous: the sign-up form includes a disclaimer that the company is exempt from liability in the event of illness or death and has a space for an emergency contact. I found that somewhat unnerving. Additionally, there was something I found unpalatable about the name of the event. Nevertheless, after three weeks on the island I finally succumbed to the hype and went along for the party and I’m so thrilled that I did. 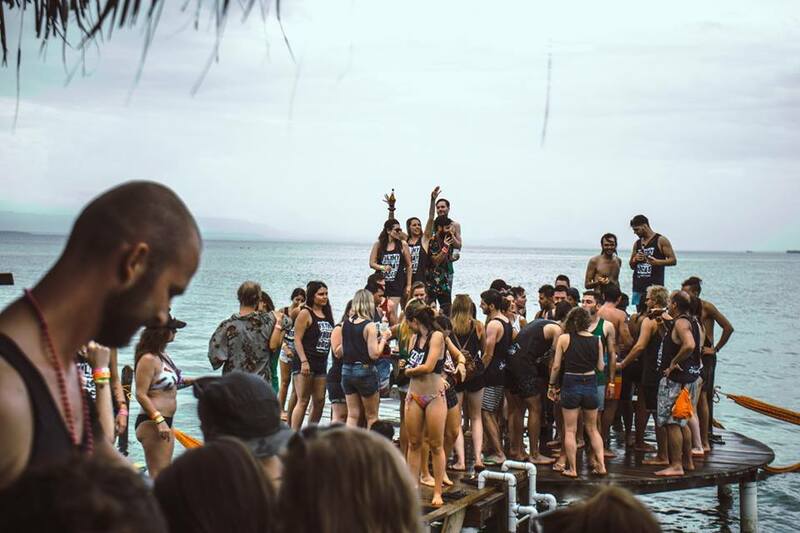 Filthy Friday takes place every Friday with three stops on three islands: Toro Loco on Isla Colon is the meeting point and the crowds are then carted off by boat to The Blue Coconut on Isla Solarte. This is where all the magic happens and the journey there is almost half the fun. 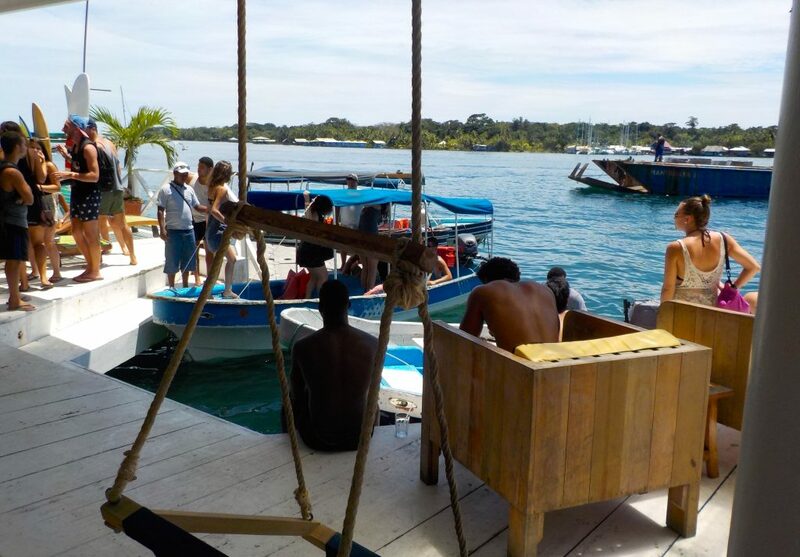 Boats passing by hoot and holler to egg each other on, and by the time you arrive at Blue Coconut you’re in the best mood and ready for dancing in the water, on the stage or doing the limbo. A blow up float race also takes place here. 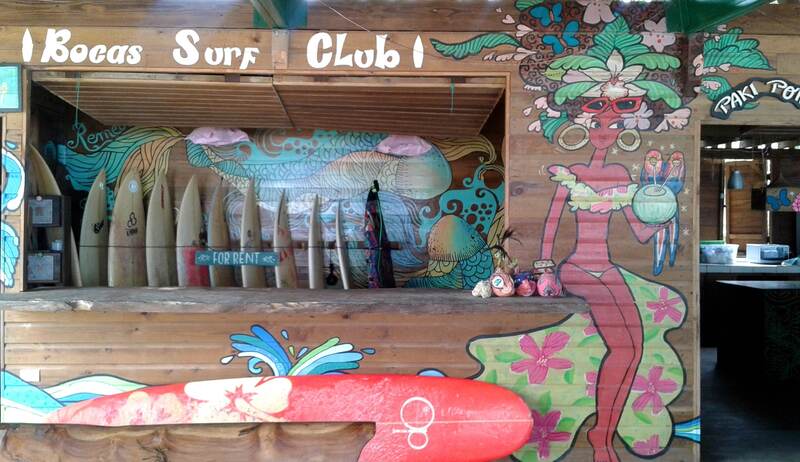 The third and final stop is Aqua Lounge on Isla Carenero, a party spot first and hostel second. It used to have a trampoline that you could bounce directly into the water from, but that has since been done away with. There is still however a tightrope and a high jumping platform which invites copious amounts of water play. Those still standing usually head over to Selina’s after the party winds down at Aqua Lounge- the crazy ones swim there though this is absolutely not recommended and highly dangerous. Filthy Friday was probably the most unique and rousing party experience of my life. 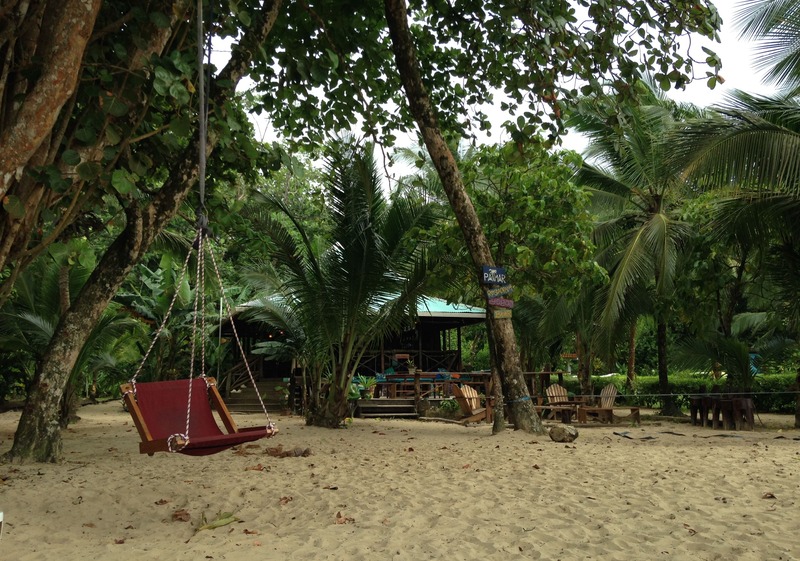 Selina’s (Isla Colon): This certainly isn’t my favorite place and feels a bit cliquey, but it’s the biggest powerhouse hostel in Bocas and isn’t all bad. Their rooms are air-conditioned all day and the wifi here is strong enough to stream your favorite shows from back home. They have a buffet breakfast everyday for $4 as well as a lovely lounge area and dock for swimming. Supermercado Isla Colon (Isla Colon): The Main Street is not lacking in supermarkets; however Isla colon is the cheapest and certainly the cleanest. 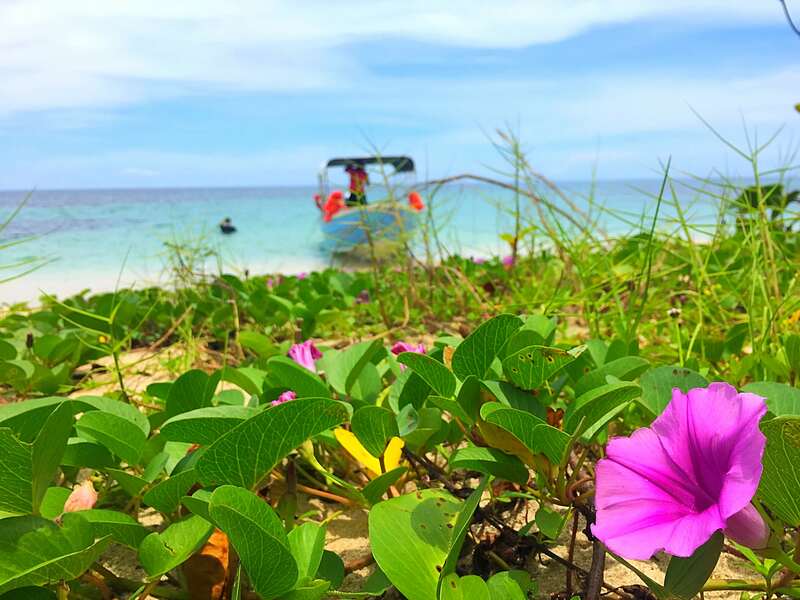 Cayos Zapatilla: The Zapatilla Cays are two uninhabited paradise islands in Bocas. Bring your own picnic gear as there is no tourist infrastructure whatsoever. 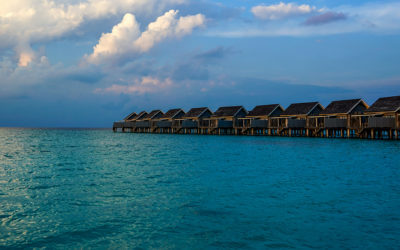 No restaurants, no shops, nothing but bliss. If you ever wanted to feel like Tom hanks in Cast Away for a day, Zapatilla is just the place. Rosie Bell is an international travel writer, author of the book “Escape to Self”, and content editor at ClubElsewhere.com. 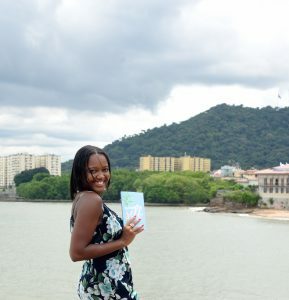 She has penned articles for Forbes Travel Guide, World Nomads, and a legion of global publications, exposing her unashamed lust for travel one story at a time. Follow her beautiful adventures on Instagram @TheBeachBell. No, it’s not off-topic, we are happy to share! While I would definitely say that starting and maintaining a blog is a significant time commitment, that’s no reason not to do it! It’s great for both future and professional development so I would definitely recommend giving it a shot! As far as having no knowledge of programming, content management systems like WordPress really help take away the need to know a lot of programming. Of course, it always helps, and you’ll learn a lot along the way, but you can jump right in especially as there are tons of free or low-cost resources available to help. Since you like them, I’d first start by checking out more content from our guest bloggers. Most articles include a link to the author’s personal blog/website where you’ll find similar content to that you’ve already connected with. Thanks! We’re glad you’re enjoying the content!